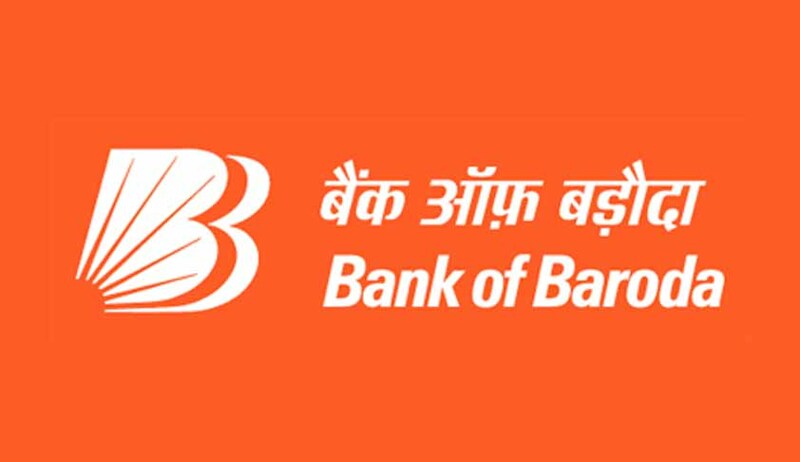 The Bombay High Court recently directed the Bank of Baroda to grant pension to its former employee who served them for 39 years with a retrospective effect of five years along with 9% interest. A division bench of Justice Anoop Mohta and Justice G S Kulkarni also directed the Bank to pay 70 years old Ramesh Gajanan Nigudkar Rs. 50,000 in addition to the pension from March 31, 2011. Under the Baroda Loan to Retirees for Pension Option, Mr Nigudkar a retired employee was entitled for a loan. He accordingly opted for one of Rs 3,17, 280 and within three days he was called upon by the bank to return the sum failing which his pension would stand cancelled and no correspondence in regard would be entertained. The court recorded that the petitioner had submitted a detailed representation of the various personal difficulties on him, that he has an ailing mother, and thus he could not immediately arrange for funds to be refunded to the Bank but all fell to deaf ears. The court observed, the concerned Officers of the Bank "ought to have been more compassionate, alive and sensitive" to such issues and more particularly when they were made aware of the same. The bench recalled- "This is an unfortunate case wherein the petitioner who retired after 39 years of unblemished service with the Bank, has been deprived of the benefits of pension because he did not return some amount as stated on the acceptance letter of the Bank within three days as decided." The court quashed and set aside three letters rejecting his entitlement to pension. We hold that the petitioner is entitled for pension subject to paying the amount back to the Bank within a period of four weeks.